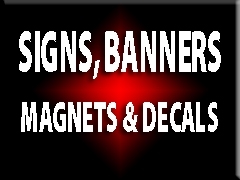 Business cards, postcards, rack cards, decals, posters, flyers and more! 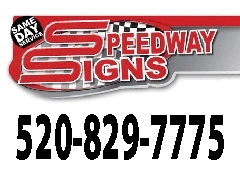 Speedway Signs is a convenient and competitive source for all of your printing needs. Our products include but are not limited to postcards, flyers, brochures, posters, decals, business forms, door hangers, table tent cards, bookmarks, magnets, etc. 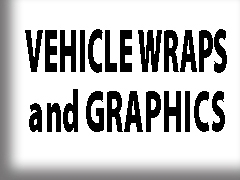 Our graphic design team can create distinctive advertising materials for your business or event. Whether your business is already branded or you’re starting from scratch, we can help you create and maintain a professional identity that can help improve your bottom line.